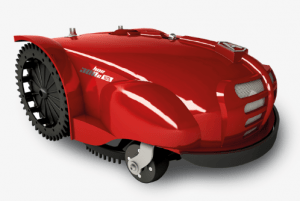 Robot mowers are slowly but surely taking over from regular push mowers. Soon enough everyone will have them but this made me think… which ones are the best? 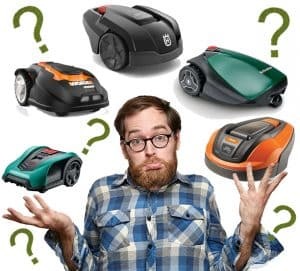 So to take the liberty on myself, I decided to write a list of the Best Robot Lawn Mowers Going Into 2018. Even though this is a good first step to take before choosing a robomower, it shouldn’t end there. Make sure to carry out further research of each mower by reading my reviews of each model. They give you everything you’ll need to know about each one so please read up! This is the smallest model Robomow have ever produced but don’t let that fool you, it is still extremely powerful. 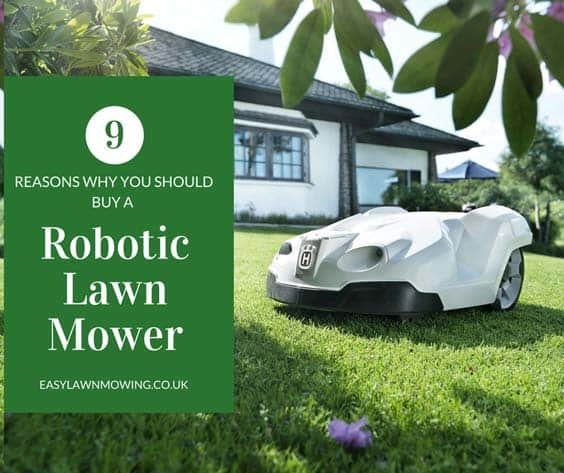 It has all the impressive features found in any other Robomow model, including the floating deck, Robomow app connection and of course the ability to transform your lawn. 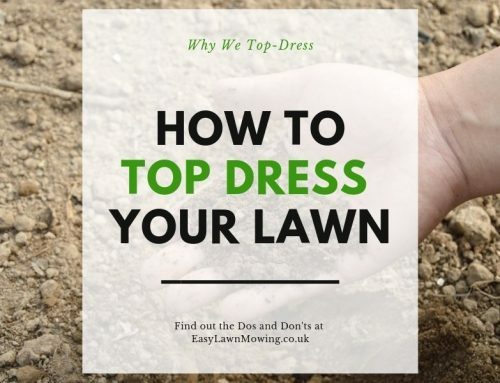 It really is perfect for those with much smaller lawns. 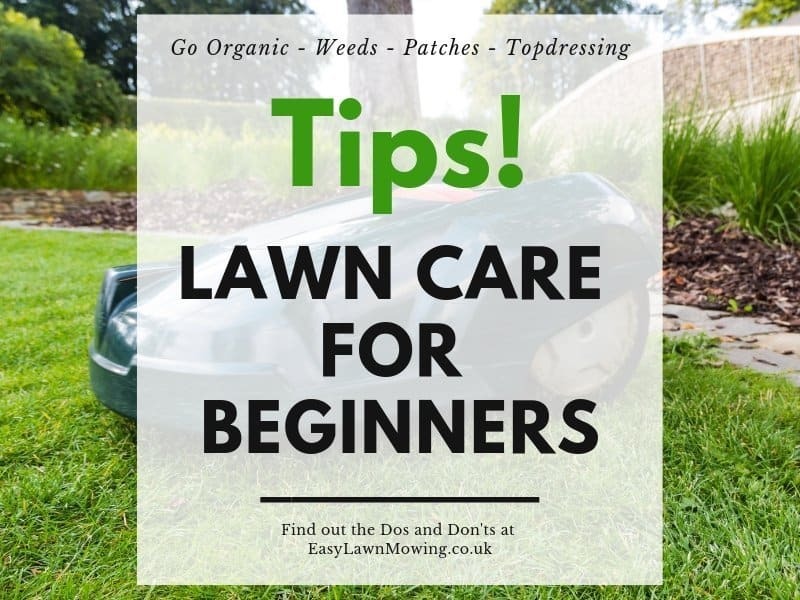 It can manoeuvre better than any other model, it has small dimensions and as you would expect, it is much cheaper than the medium sized mowers. Its great value at a great price… what more could you ask for. The RX20 will be released later on in the year so you’ll need to wait a while before getting one. Check out my review of the Robomow RX20. For those with this size of lawn I think the WG790E should be your first choice. 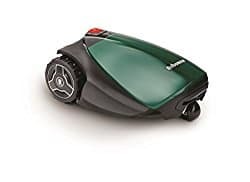 It has an excellent navigation system, it mows with precision and with it’s simple user interface and mobile app it makes lawn care super easy, not only that but it’s cheaper than most of its competitors! For me this mower gives you the most value for money in the market and has all the features needed to handle small and complex gardens which is why I think of it so highly, make sure you check out my review of the WG790E to get to know of its features, functions and capabilities. For those with garden just too big to house the models above, I may have found the model for you. The RC308 is designed to cover gardens just like yours. And better yet, if your garden is split into multiple lawns this won’t be a problem. The RC308 can still mow them all separately. And to tackle those pesky little bits of grass around the lawns edges, the RC308 has a feature just for it – ‘Edge Mode’. This mower will really save you quite a lot of bother, making it one of the most reliable in the market. For more information on the 308, make sure to read my review. I go into a lot more detail about all of its features so you know exactly what you’re getting. In terms of quality, there isn’t many that can beat Husqvarna. Their models have the best technology, they are best at coping with unusual gardens and are probably the most reliable out of all robomowers. They are very closely matched by the Robomow models but only just slightly out-do them. So if you’re willing to spend just that little bit more money for a little bit more quality then this is the mower for you. For a more in-depth look, make sure to check out my review. Here you will learn everything you need. For those with thick grass to cut in their gardens, the L30 is here for you. It has been designed to handle this more effectively than any other model using its special ‘Spiral Cutting’ function. But that is not all it can do, it has Bluetooth connection so you can re-program its settings, a very smart cutting algorithm and much more. It has also been designed to last. 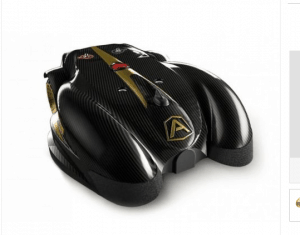 Having all its material specifically chosen by Ambrogio, the L30 is much more durable than the majority of models in the market. Making it a great model for the harsher climates and tougher landscapes. If you want to learn more about the L30 then head over to my review. Just like all Robomow models, the RS615 is very reliable and can handle the more complex gardens. 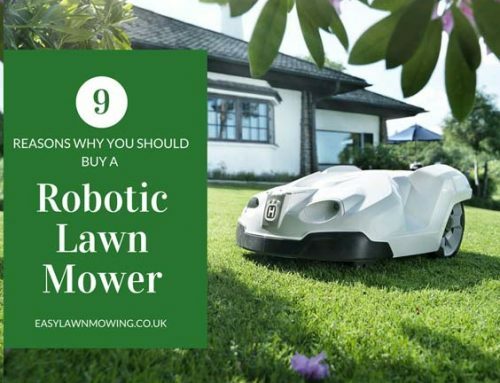 It can navigate between the different lawns of your garden without any help from you and has a floating deck so it can reach the bottom of little bumps and holes. Making it not only a very thorough mower but a versatile one as well. So if your garden is a little more unusual than most and just too big for the RC308, then this will be the one for you. Just make sure to check out my review for more information. Because of its sensors, the Miimo 310 is much more aware of its surroundings than most mowers. Meaning it is much less likely to run into obstacles, resulting in much better mowing efficiency. So it spends much less time recalculating and much more time mowing. But that’s not all it can do, the 310 also has a great cutting system. With multiple cutting patterns to choose from and ‘Spiral Cutting Mode’, the 310 will ensure there isn’t an area left untouched after a mow. Giving you a much more even and better finished lawn. Make sure to check out my review for the Miimo 310, here you’ll find everything you need to know before purchasing. As mentioned before, the Husqvarna technology is tough to beat and the 450X is no different. It has brilliant mowing systems, is very reliable and can handle the harshest of climates. With the distance this model covers, it is most suitable to those with the extreme gardens. And considering the area you have to cover, this mower will take a huge weight off your shoulders. 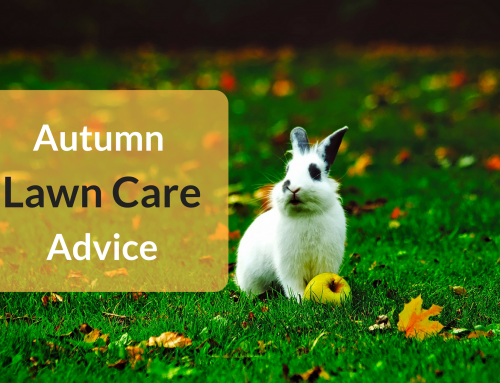 It has every feature necessary to remove you from the mowing process, letting you get on with your life. For more information, head over to my review. Here you’ll get all the info you need. As mentioned above, Ambrogio models have been designed to handle difficult conditions better than anyone else, and the L300 Elite is no different. 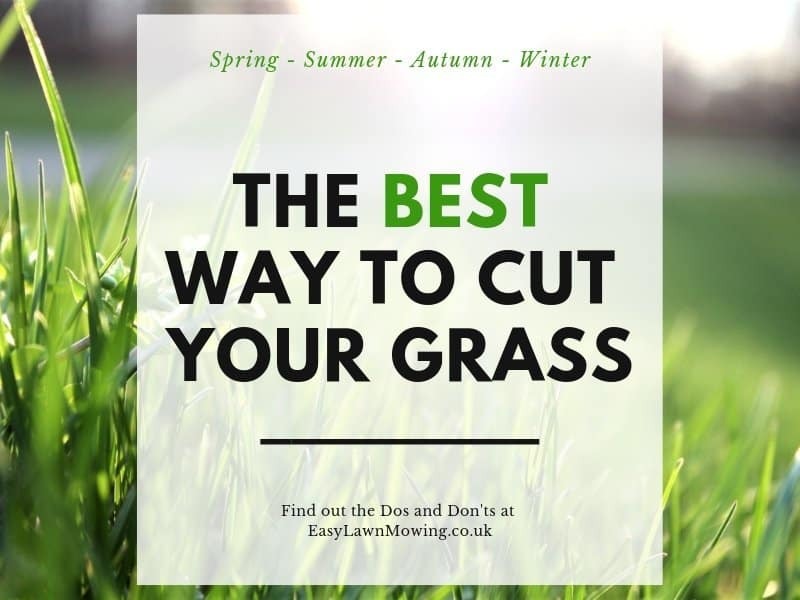 Like the L30, it’s built with strong and durable materials and uses the ‘Smart Cutting Algorithm’, so both are very similar but the L300 is better suited to bigger gardens. With the ‘Mulit-Area Function’ and a max coverage of 6000m², the L300 will have no problems maintaining you lawn, no matter how complex it may seem. 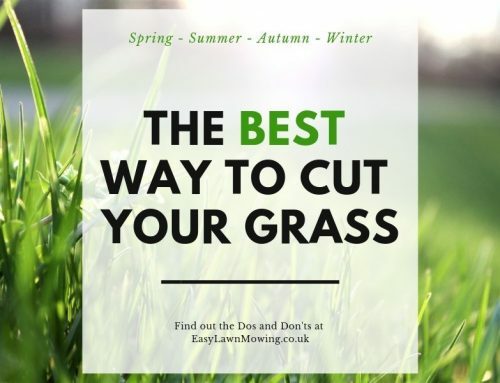 It can work in the rain, it can sense which areas need cut more than others and it uses various navigation systems, all ensuring every inch of grass is cut, even in less favourable conditions. 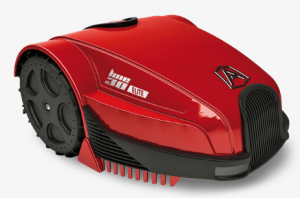 The L300 is a great mower so make sure to check out its review for more information. This mower has to be the most impressive one I’ve ever seen, and will take huge amounts of pressure off those that are suitable. The L400 can travel up to areas reaching 20,000m² (which is over two football pitches) but acts in the exact same way any other robomower. Considering the area it covers, you can’t really compare it to any other robomower. Instead its closest comparison would be a ride-on-mower or a tractor. Both are likely to be more expensive than the L400 and I doubt either could do a better job than it. I’d definitely go for L400 but what about you? Have a read of the review I’ve done for it to reach a decision. And there you have it, all the robomowers to watch out for in 2018. They are great machines and with huge potential so make sure they’re in the back of your mind for the next mowing season. They really do have the power to change your entire lifestyle. 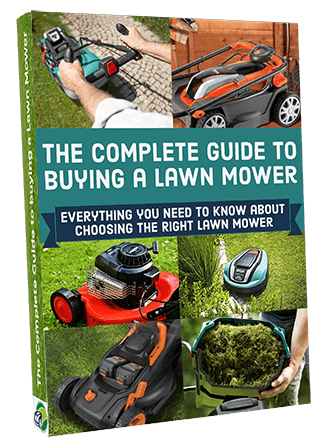 Very nice and complete small reviews of all these lawn mowers. My father is actually looking for one, so I will let him know about your website. 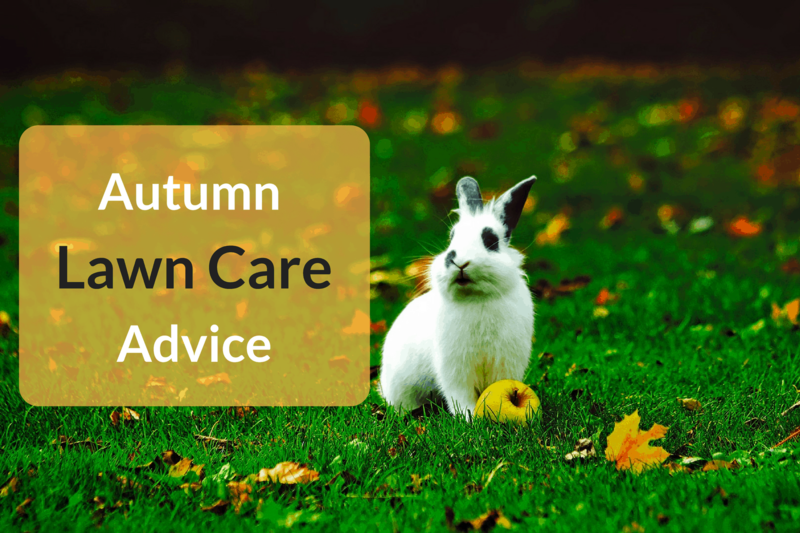 I’m not really good when it comes to lawn mowing, but I found out some really good explanations in your post. I think the model I will recommend to my father is Robomow RC308, because we have a pretty large garden. Briliant! Good to know he’s interested, he’ll love how easy these are to use once you have them installed. You really can do what ever you like while these are at work. And they produce amazing results. 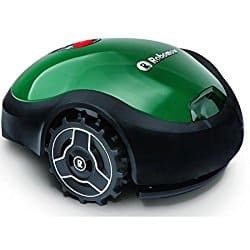 If your dad has a medium sized garden then yeah the Robomow RC308 would be a great choice. 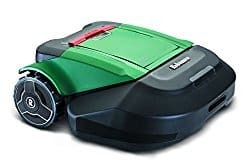 Robomow are actually one of my favourite brands, they provide a much more reliable and full mow compared to most models and they have loads of little useful features that I know your dad will appreciate. If your dad wants to ask me any questions or needs any help then please just get in touch. I’d love to help! This is actually a really informative article. I have heard of these before but never really considered one. Now, after your article, if anything, I think it would be fun to have one for the entertainment. Judging form the videos they are pretty effective at cutting grass too. Thanks again and I will look into your products. Briiliant good to hear Mark! Good article on robotic mowers. Soon we will have robots to do everything for us. Having used a petrol mower for years to help my dad, there is nothing more therapeutic than cutting the grass. Technology really has come on leaps and bounds and these mowers show that. From the design of these mowers to the range they can operate to, they really are impressive. My concern with these kind of appliances has always been the quality of the finished job. How close is the grass cut, how do they cut the borders. It seems these new robomowers can do a better job than a conventional mower. Yeah they most definitely can Daniel. These mowers slice up your grass into little tiny pieces, so small you can’t even see them, and work at a steady pace to ensure every inch of your garden is covered. They really are very accurate machines and it’s incredible how far they’ve come, but in saying that they are still improving! Also, they should be able to cover the borders without much of a problem, some models even come with programs which instruct them go around the edges of your garden. So have no worries, they’ll always give you a complete and full cut. 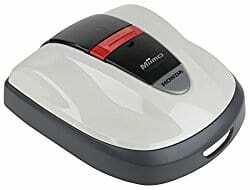 Okay you have my interest with this product, I am guessing these work similar to a robotic vacuum? How in the heck do you keep your robo mower in its own yard? What about flower beds and garden beds, do you have to move everything out of its way so it can mow the yard? What does this thing operate on, there is a lot about this product people need more info before they are going to buy one? Yeah Jeffery they work pretty similar to a Roomba, like the vacuum it has sensors which prevent it from running into objects like your bushes, plants etc. But to make sure it stays within the limits of your garden it make use of a boundary wire. 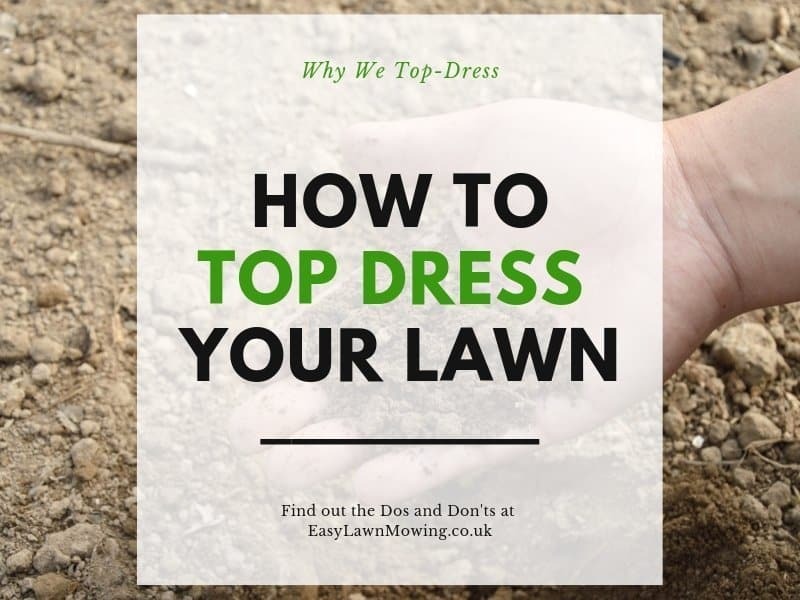 This is pegged down around the perimeters of the lawn and sends out a signal to the mower instructing it to stop and mow in another direction. 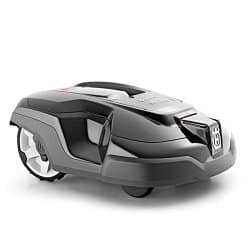 For some more information on how robotic mowers work make sure you check out my page What is a Robot Lawn Mower & Why Should You Buy One? Here I go through all their features and explain exactly what they are and how they work. How about Worx? I read good reviews of them, but i’m not able to understand if they are affordable at all. Yeah I think Worx make great mowers! 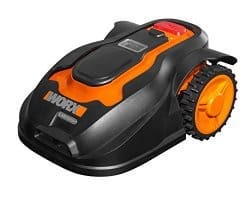 If you compare them to say Husqvarna or Robomow models (which are the two biggest players in the market) you’ll find Worx offer many of the same features in their mowers but for a much better price, and don’t worry they don’t sacrifice quality for price either just check out the video on this page to see how their WG790E model compares with a similar Gardena model (which is more expensive!). In my opinion Worx offer the most value for money in the market so I definitely recommend this before any others!